The JJ Richards Nerang depot is located just 2 kilometres away from the City of Gold Coast. The depot is centrally located to many suburbs in the Gold Coast area such as Pacific Pines, Gaven, Mount Nathan, Ashmore, Carrara, Highland Park, Gilston, Advancetown, Maudsland, and many other domestic and commercial hubs. 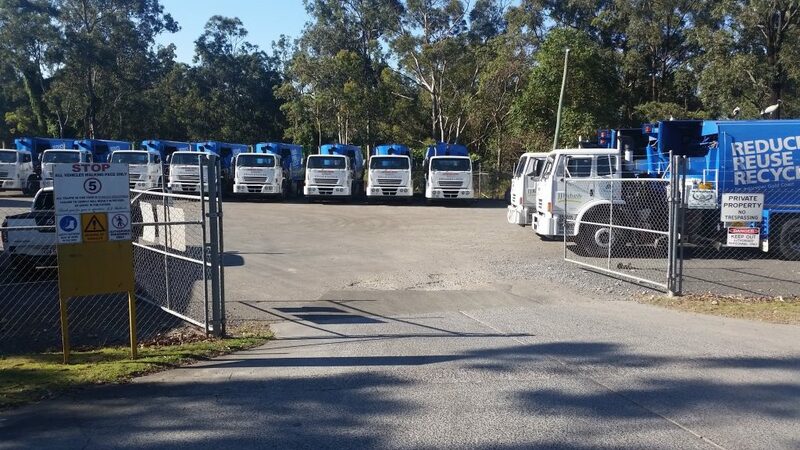 If you require our waste management services in Nerang and neighbouring suburbs, please don’t hesitate to contact us to discuss your requirements via phone on 07 5539 5822 or email us at admin.nerang@jjrichards.com.au.